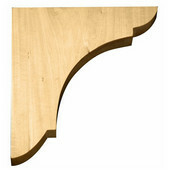 White River has an icredible collection of countertop, bar and shelf supports that are as durable as they are decorative. 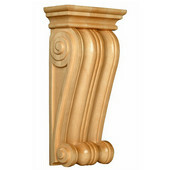 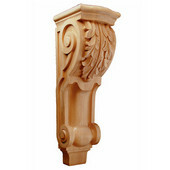 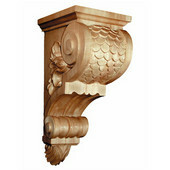 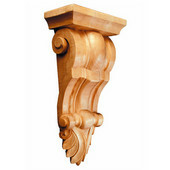 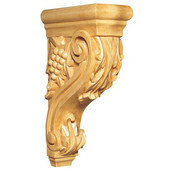 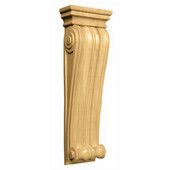 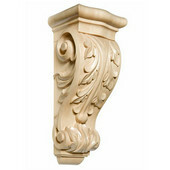 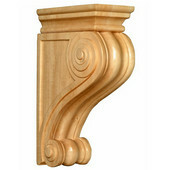 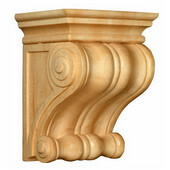 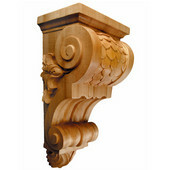 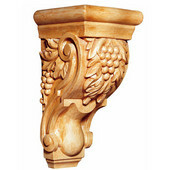 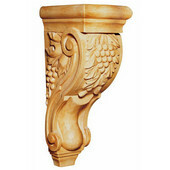 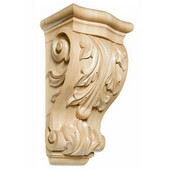 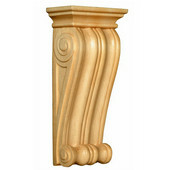 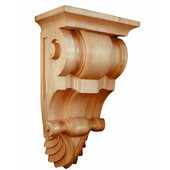 The intricately hand-carved corbels also serve as braces for your custom bar, counter or shelf installation. 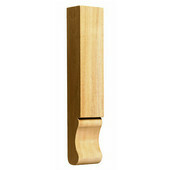 Available in a variety of wood species including American Maple, Cherry and Lindenwood, the possibilities are endless!